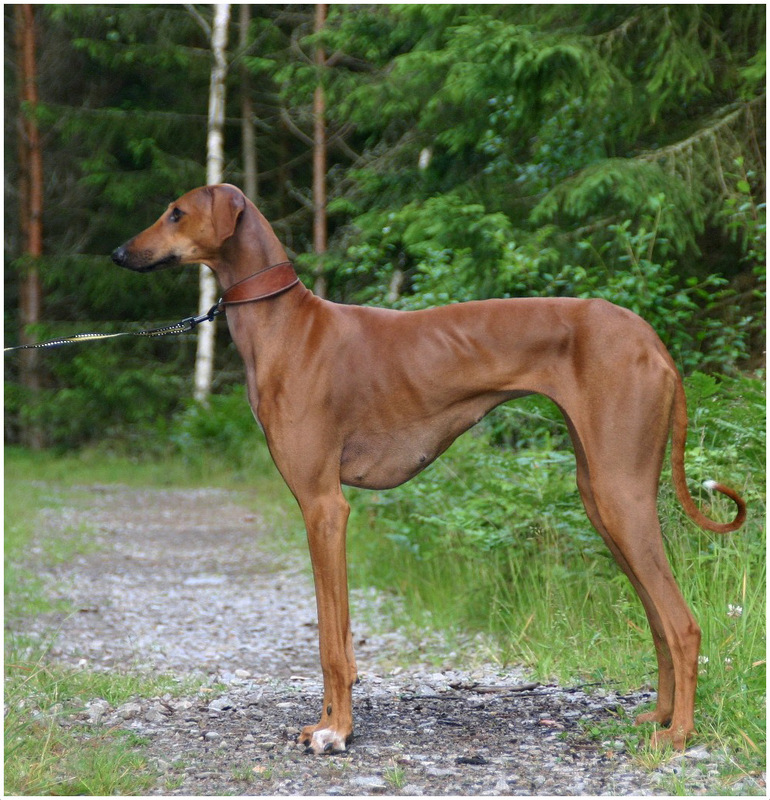 The Azawakh is an Afro-Asiatic sight hound, which emerged in Europe in 1970s. It came from Nigerian middle basin and its name has been adopted from the Valley of the Azawakh. For hundreds of years, this breed has been the travel companion of the nomads of the southern Sahara. 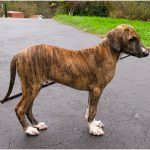 Azawakh is a West- African livestock guardian breed. 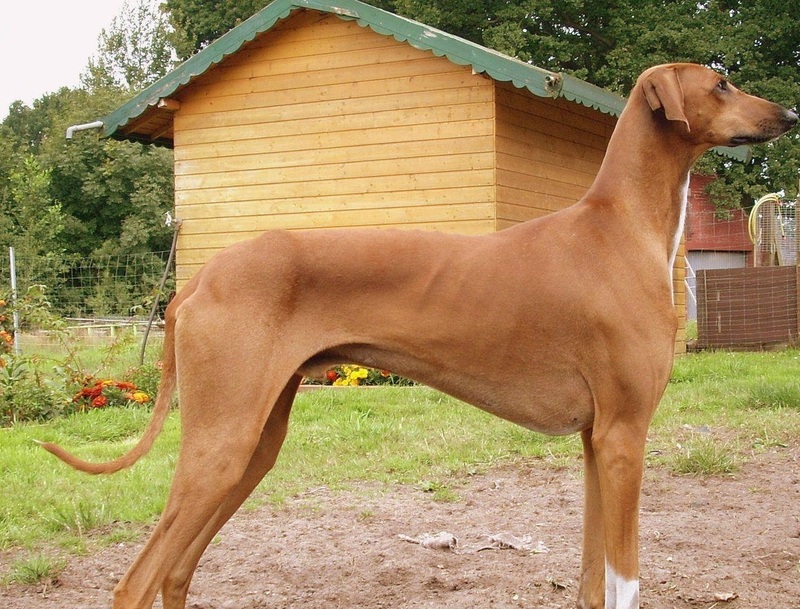 This dog breed has a range of colors which include light gold with red or blue patches. Azawakhs in their nomad lands are also recognized by their white markings which include white collar or Irish marked and partly-color (mostly white). Americans like these dogs a lot because of their huge color variety. 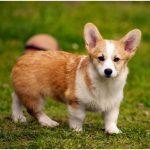 This breed can also be seen in the colors of light gold or light fawn. The movement of an Azawakh is light and swift gait. 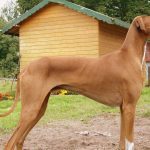 They are known for their noticeable bigger gallop than other dog breeds due to their agile and flexible body structure. The owners of Azawakh should be careful of their common health issues. 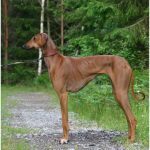 One of the issues includes hip dysplasia. This health problem results in epileptic seizures in the adult breed. Another disease that they are often exposed to is the Wobbler disease. 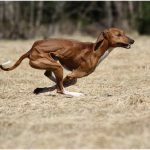 Although this disease occurs less frequently than the hip dysplasia, it is quite fatal for the dogs. Some researchers have attributed this disease to the high-protein diet given to Azawakhs that their bodies are not used to. 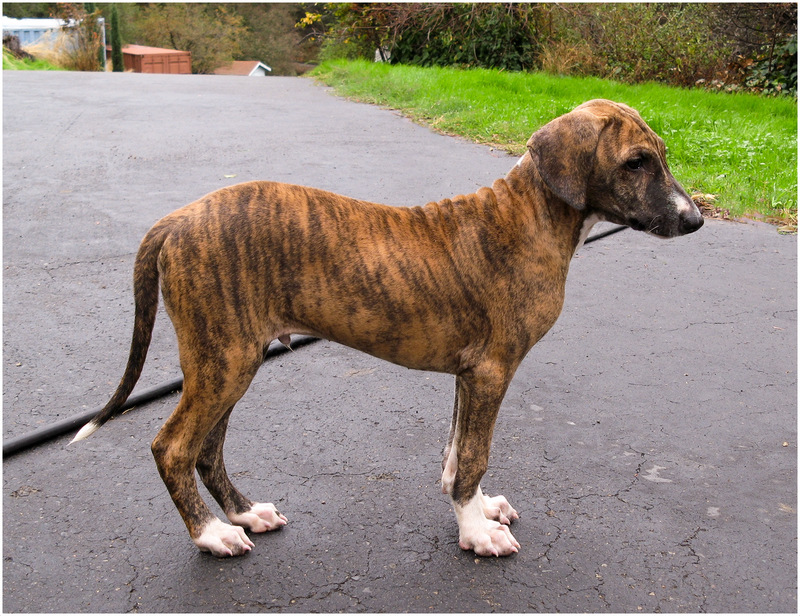 Azawakhs can also develop skin diseases by the name of Demodectic Mange. This disease causes skin irritation for the breed which requires immediate treatment. 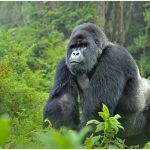 It is suggested that the breeders should do several tests to see whether Azawakhs are free from such diseasess or they will require treatment from a vet. Azawakhs have a single annual estrus, just like the Basenji and Tibetan Mastiff. They do not need any assistance during the birth of their puppies. Azawak females have the capacity to give birth to four or six puppies at once. But the number of litters can go as much as ten. Azawakhs require regular exercise with the help of their masters. Moreover, they should run in large and closed areas, particularly in farm areas or wide and open urban atmosphere. These dogs are also popular to mingle easily with their owners. They have an emotional nature and thus require constant time and care from their owners. This breed loves the camaraderie of other Azawakhs. Like every other dog, they look their best when they are well taken care of. Their grooming includes giving them a bath at least once every ten days. They remain clean even without shower but their nails, ears and teeth should be groomed pretty often. They have a high growth of nails that should be trimmed by the owners. The ears require an infection checkup and the cleanup of any wax present. Azawakhs used to guard their nomad lands in the past. Hence, their temperament has grown to be a guardian of men. 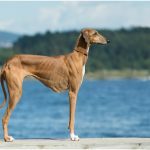 Moreover, this nature has given this breed a characteristic to develop a strong and a deep emotional bond with the owners. When their duty is to guard the owner, they become reserved and aggressive with strangers; particularly preferring not to be touched by them. They are also known to have high endurance for training and rugged weather. Since this breed is adapted to the extreme heat of the Sahara desert, Azawakhs have the tolerance to bear even 100 degrees Fahrenheit. Similarly, according to their background, they do not have a liking for rain and cold temperatures. From the very beginning, Azawakhs role was that of a protector and guardian for their owners and the area they resided in. With this trait in place, they show either a cold attitude or a trace of aggression for the strangers. They also have independent thinking capability where they can work without the direct leadership from their owners. Their grooming and personality development training sessions need to be started at an early age for optimum results. They are easy to train since they have a high level of intelligence and good socialization skills. Since, they are an intelligent breed, they possess the characteristics of obedience and disciplined personality trait. Moreover, Azawakhs require reward-based training from their owners. This breed requires a positive attitude as well; otherwise, their morale will come down and there will be a loss of motivation. Harsh treatment or punishment based training will inevitably disrupt the learning behavior of this breed. 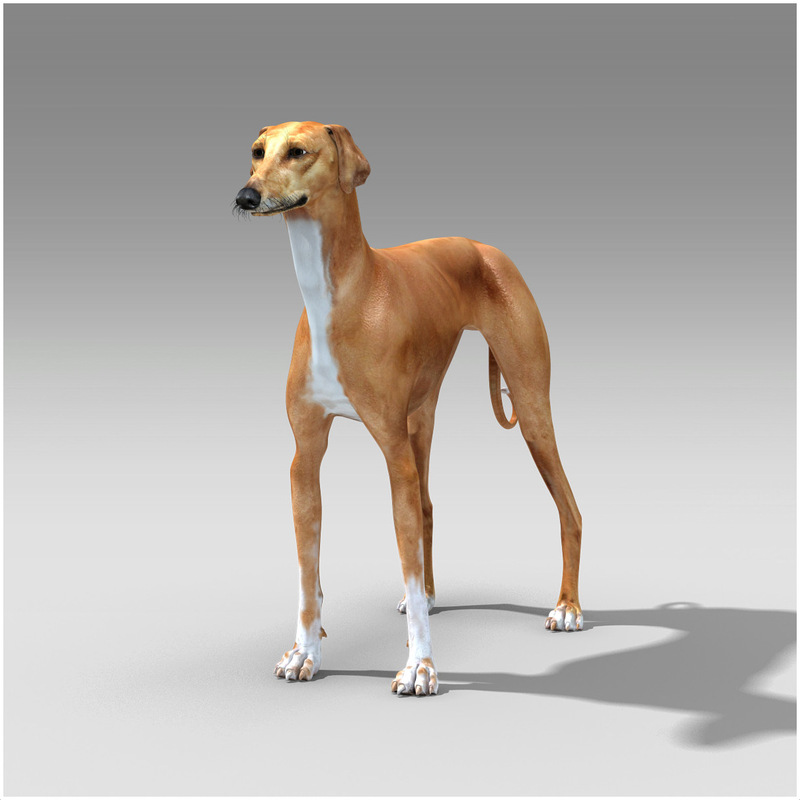 This energetic dog breed has strong guarding and hunting character, and requires day by day exercise for living well. 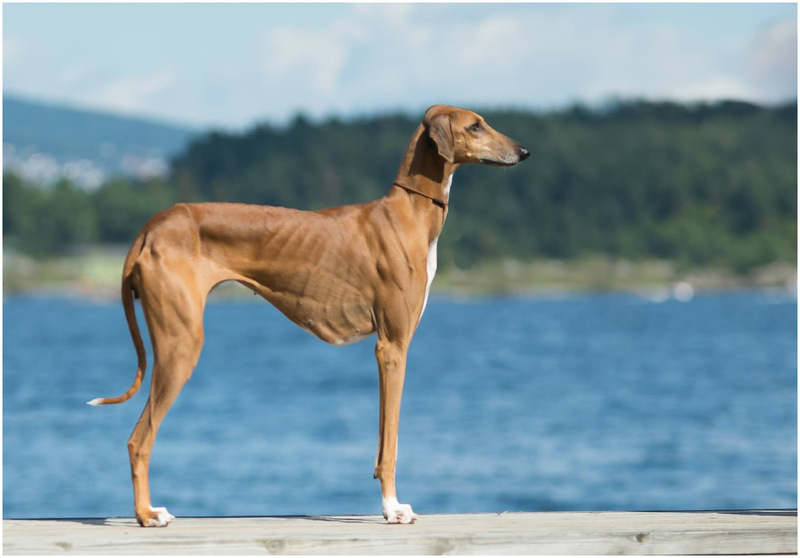 This breed looks similar to the South Indian and Middle Eastern sight hounds. 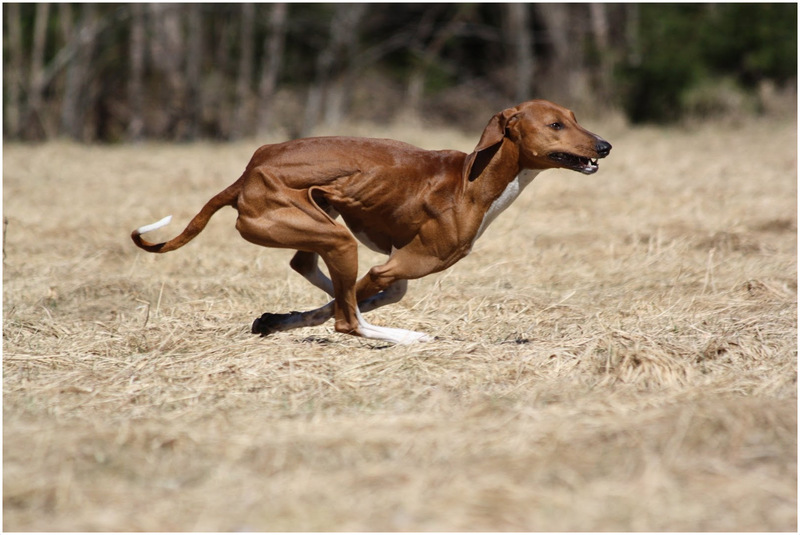 Although they all are high-bred and swift coursing sight hounds, there are some differences; such as the flat and short back with long legs put their hips much higher than the withers. They are thin, have almond eyes, move with a unique feline gait. They can be seen in a lot of colors and refinements. 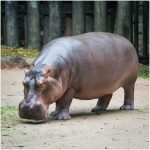 The males stand 25 to 29 inches at the shoulder and weigh 44 to 55 pounds; while females are 23.5 to 27.5 inches tall and weigh 33 to 44 pounds. Azawakhs are independent thinkers and strong-minded animals. They have the tendency to lead despite being touchy and timid. This is not the right breed for people who are inactive or meek. This dog’s owner must set the rules and implement them gently time after time. Otherwise, the Azawakh will try to assume the role of pack leader, which must not be allowed to happen. These are smart, sensitive dogs that react best to reward-based optimistic reinforcements. However, they don’t react well to yelling or unkind and heavy-handed treatments. Loud scolding or physical punishment can break the delicate trust between the dog and the owner; and thus, cause an Azawakh to become scared or aggressive. 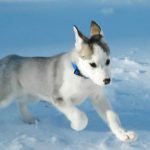 The owners who try to understand their temperament interact with them properly and coach them from their puppyhood with a firm, fair hand. And it is a known fact that Azawakhs make excellent companions.